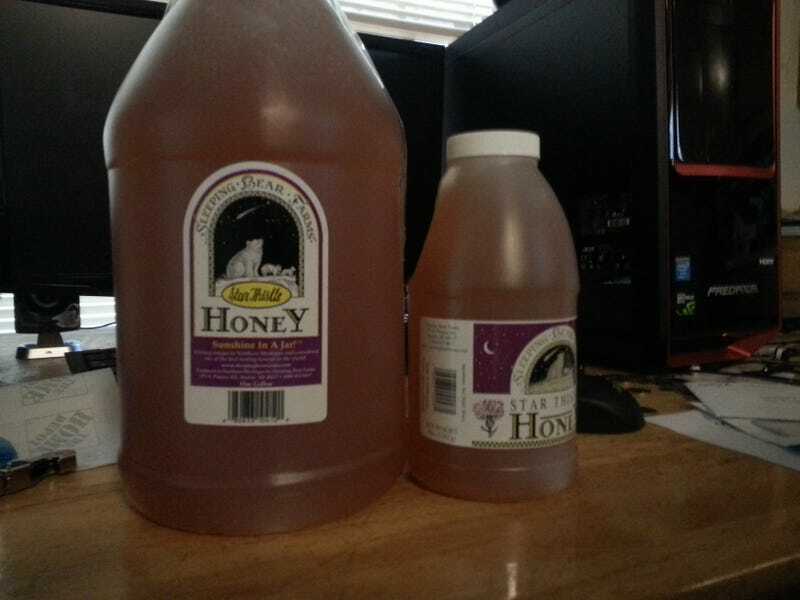 UPS just delivered 15 lbs of star thistle honey earlier than expected. I know what I’m doing this weekend. What about you?